Kentucky has been known as the capital of one and dones for years now, but Calipari seems to have switched his thinking. While Calipari has been bringing in a top class every single year he’s been at UK, the last 2 years he has done something he rarely does… sign a graduate transfer. Last year, Kentucky had struck gold with Reid Travis, so why not give it another run? And give it another run they did. Calipari signed Nate Sestina who just happens to be the top ranked transfer. Sestina can ball. The Bucknell transfer averaged 15.8 points per game and 8.5 rebounds all while shooting 38% from three pointer last season. Losing Reid and PJ is huge, but Sestina gives us a buffer zone before we have to get to Nick Richards. I expect Sestina to join the squad and make an immediate impact. Like I said, Reid and PJ are huge losses but Sestina gives us hope. Alongside Montgomery, I think Kentucky’s frontcourt will be decent. But we need another piece… and that other piece opened yesterday. Kerry Blackshear Jr. is an absolute stud. He is used to playing against huge competition, such as Zion Williamson and Luke Maye. He faced tough competition day in and day out and he showed out. He averaged 15 points, 2.4 assists per game along with 7.5 rebounds per game. 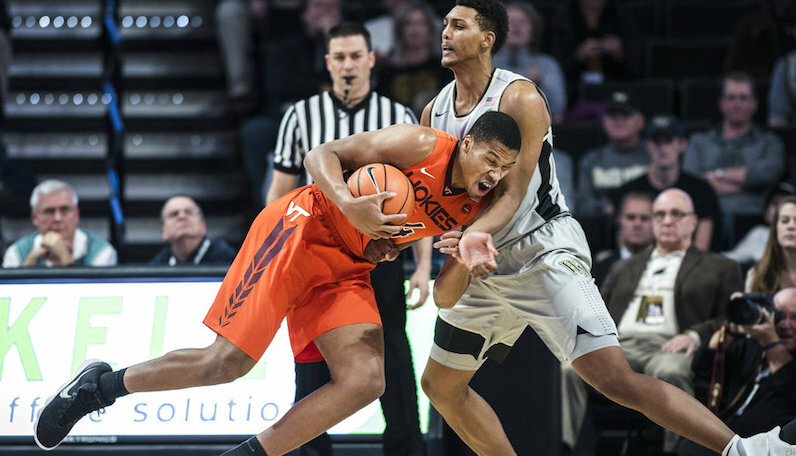 Against Zion in the tournament, Blackshear scored 18 points and brought in 16 rebounds. He can play against tough and physical competition which will translate great to the SEC. He’s prepared and we’re hoping he comes. If Blackshear joins Sestina, Kentucky would leap to the best frontcourt in the country. So, let’s go get him Cali.